In a newly released clip from the pro-life group Created Equal Films, on May 10, 2016, a Columbus, OH resident roughed up one of our outreach team members even before he had an opportunity to dialogue with his intended audience. Outraged by even the notion of pictures of aborted babies being shown, he went on a tirade. The video shows the abortion advocate assaulting Ian Spencer, Outreach Director, for Created Equal as he prepared his team to discuss abortion with students at Gahanna Lincoln High School in Columbus, OH. While attacking Ian, he refuses to admit what he is doing is violent. 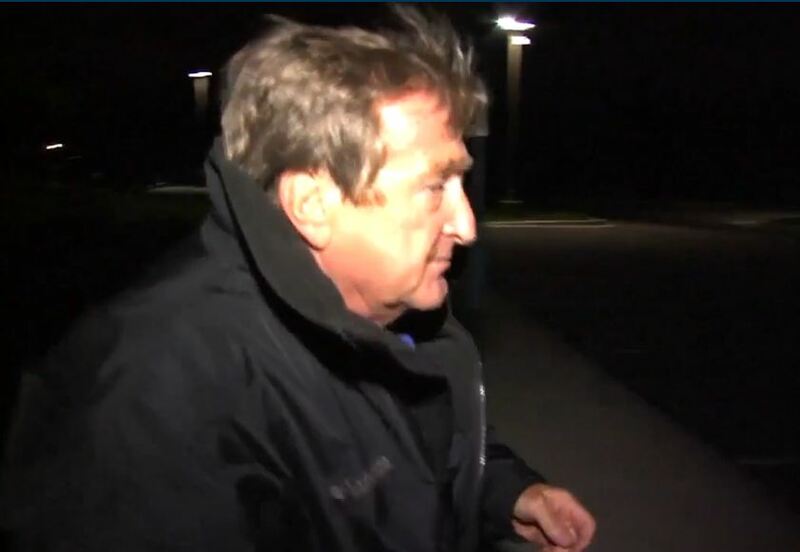 Operation Rescue has learned that the traveling abortionist that was arrested in South Carolina as the result of a traffic stop is the notorious Florida abortionist James Scott Pendergraft IV. 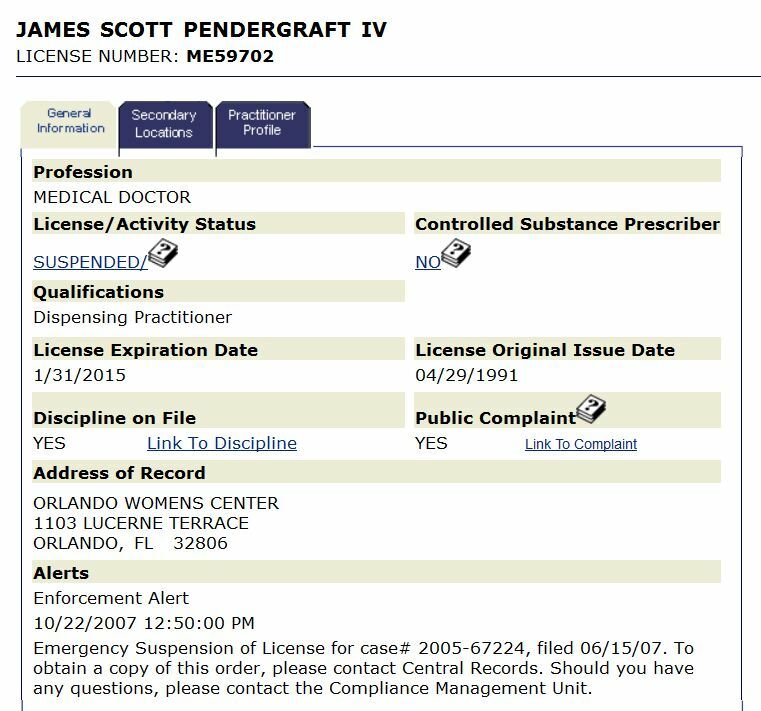 Pendergraft operates a chain of late term abortion clinics in Florida even though his medical license has been suspended in the state. 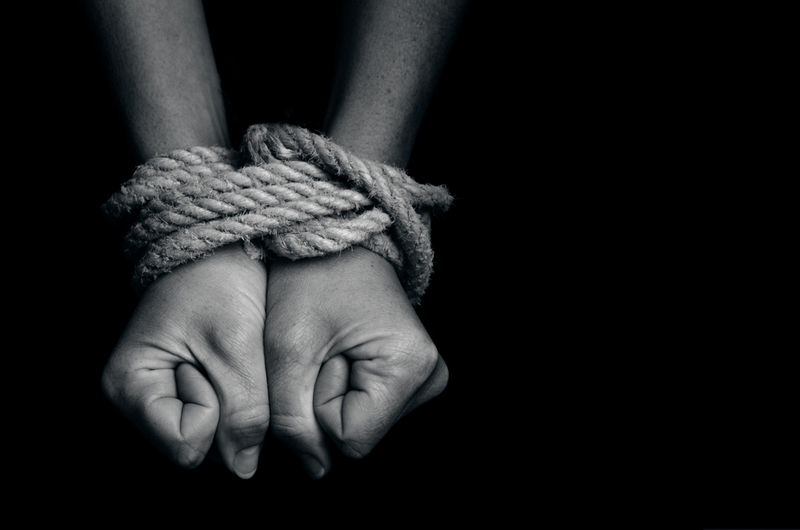 According to a report by Operation Rescue at the time of Pendergraft’s arrest on October 5, 2015, he had in his possession surgical implements that were covered in blood and human tissue from abortions he had illegally performed throughout South Carolina. He was also in the possession of illegal narcotics. Pro-lifers in Florida have been trying for years to stop Pendergraft from operating in the state. They say this news is an answer to prayer. Read more from Operation Rescue here. A Metro Detroit abortionist is the subject of a Federal investigation on suspicion he performed illegal abortions. 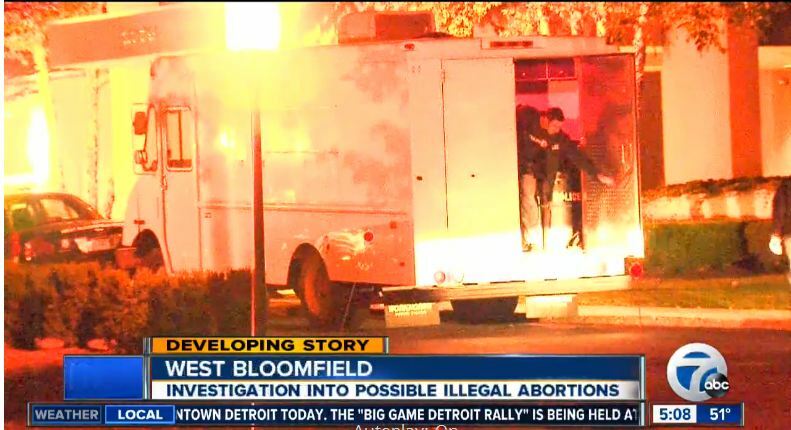 According to a local news station, police in West Bloomfield said that a search warrant was executed at the home and office of Dr. Michael Roth, a long time abortion provider in the state. Reports indicate the case stemmed from an accident the abortionist had a few weeks prior where he allegedly hit a special needs child while driving his vehicle. 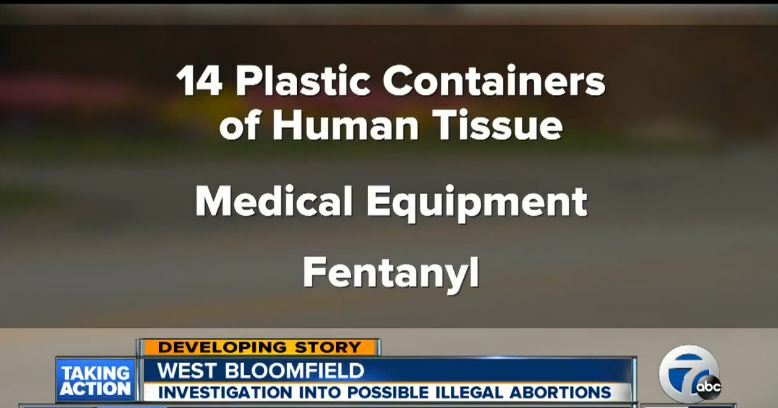 Sources confirmed to WXYZ that police found 14 containers of human tissue, possibly fetuses, medical equipment and large amounts of Fentanyl, a drug used for pain and sedation, in his car. Police impounded the vehicle where they found unlabeled plastic containers and medical equipment in the trunk. 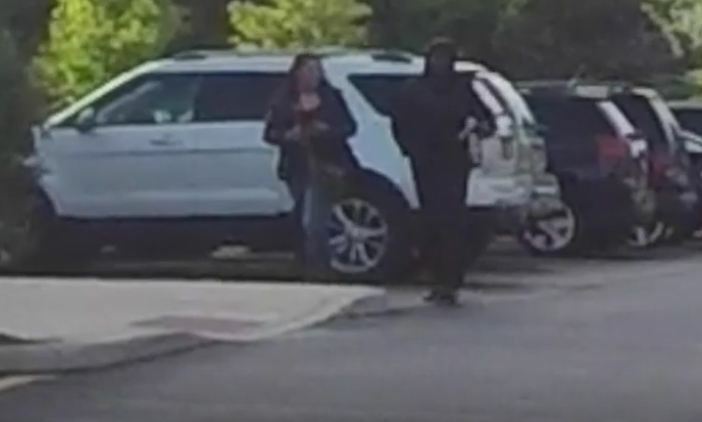 In addition to the search warrants on the abortion doctor’s home and office, police also executed a search warrant to obtain the “black box” data recorder from the car, news sources state. The containers were taken to the Oakland County Medical Examiner’s Office for evaluation. According to Lynn Mills, a local pro-life activist, Roth is a circuit rider who has worked at several Michigan abortion clinics. Mills said that although Roth had an office for many years, he also performed abortions for notorious Michigan abortionists like Jacob Kalo and Abraham Hodari. 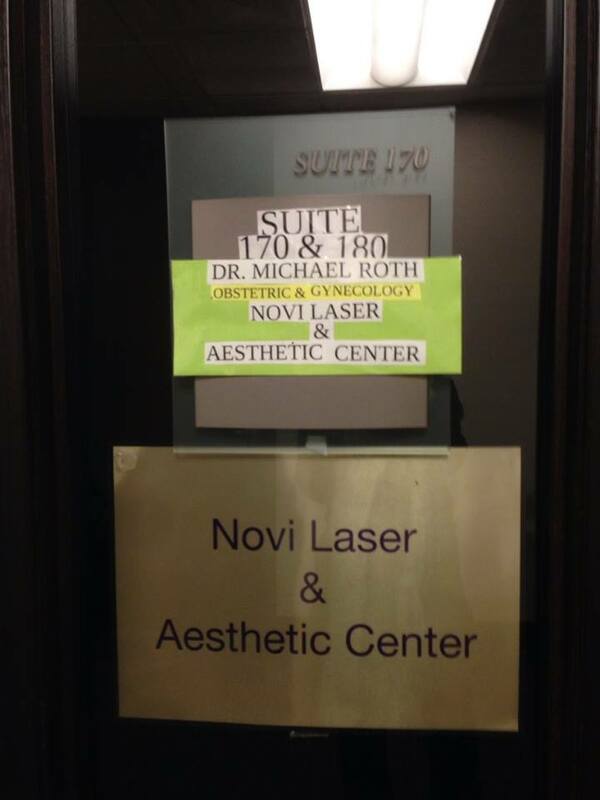 She told said that in May of 2014, Roth moved his offices of 25 years to another location on 12 Mile Road in Novi where she immediately began notifying the building owner and tenants about the abortionist’s history. “I knew it was time to push the subject and I decided I didn’t need many people to expose Roth, ” she said. Mills said that in 2004 Roth was placed on probation by the State’s Bureau of Health Professions for performing abortions out of the home of one of his patients. In 2012, the Michigan Board of Medicine issued Roth a $2,000 fine for negligence, incompetence, and lack of good moral character, after violating public health codes in two abortion procedures, and perforating a woman’s uterus. Roth is also listed as a defendant in several abortion related lawsuits. Mills said abortion is only part of Roth’s questionable practices. He was also cited for mishandling drugs and storing them in an insecure location at his alleged weight-loss business. In 2002, the state cited Roth for improperly labeling and possession of expired drugs and also noted that his controlled substance license had not been renewed since 1981. Mills described Roth as the atypical sleazy abortionist who is extremely nasty to pro-lifers and the media. She said that Roth has been killing unborn babies since the Rescue days of the late 1980’s. Mills also told pointed out that by the end of last year, Roth had relocated his office a total of three times. Mills also said that last year she and several pro-lifers picketed a local Catholic Hospital where Roth had privileges. But, Mills reports, that rather than addressing why a Catholic Hospital would allow an abortionist to practice there, Providence Hospital called security on the demonstrators. At the time of this story, Roth had not been charged with any crime in the incident although reports indicate the attorney general is looking into the case. Mills said she will continue to follow-up until Roth’s license is revoked and he is charged with any crimes he has committed. 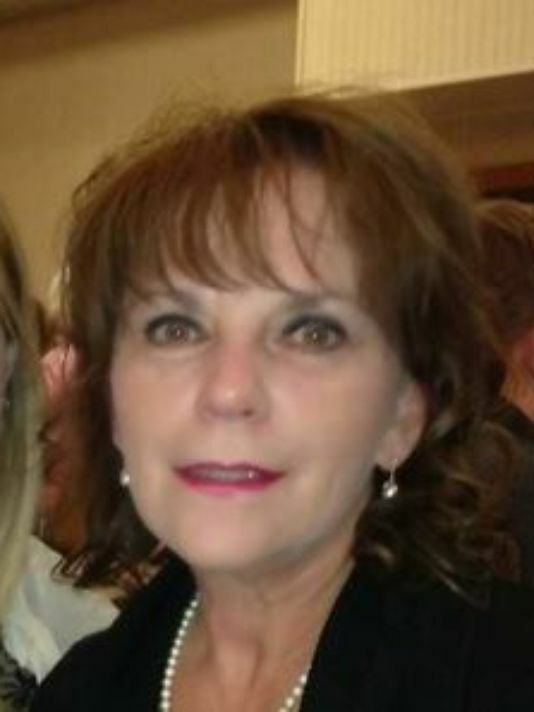 She has urged the public to contact the Michigan Department of Licensing and Regulatory Affairs (LARA) to ask for a summary suspension of Roth’s medical license until a complete investigation can be conducted. Mills said you can politely contact Michigan LARA at 517-373-1820. Chicago abolitionist Troy Buccini stands against abortion regularly outside the Planned Parenthood Aurora IL. 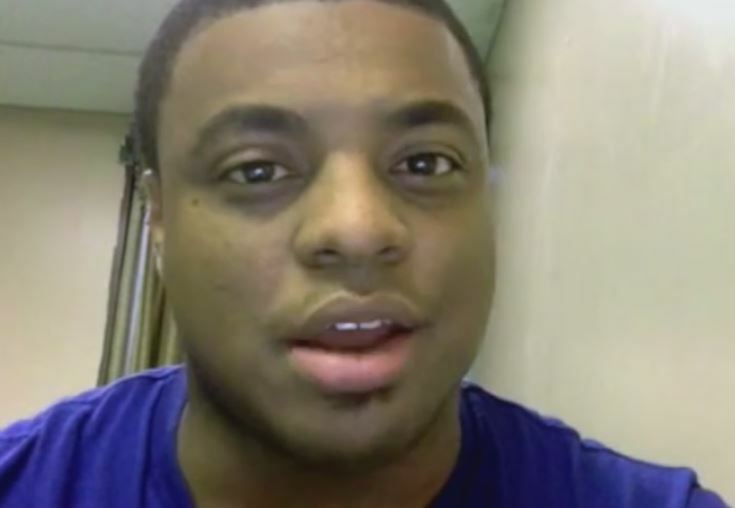 He calls out to men and women who come to the abortion business to kill their unborn children. Over the weekend, 21 year-old Clifton Ratney, from Indiana who was escorting a woman into the Illinois Planned Parenthood pointed a gun at Buccini while he called out for the life of the child. “My friends don’t bring her before an assassin,” he said as he called out to a man accompanying a women into Planned Parenthood. “Come on down here sir. Come on, father to father sir,” he said. It was then that Buccini noticed that Ratney pulled out a gun – pointed it at him – and then walked into the abortion clinic. That did not stop Buccini who kept on pleading that they turn around. Buccini said that after the incident one of the pro-lifers called the police and the man was arrested. He also said that, as a result, the unborn baby was spared for that day at least. The Chicago Tribune later reported the Ratney was charged with misdemeanor unlawful use of a weapon and disorderly conduct after locating the loaded gun in his waistband, along with 15 additional rounds of ammunition. The pro-choice man showed police a conceal and carry license which was not good for the state of Illinois where he used the weapon to threaten the activists. Ratney was escorted out of the Planned Parenthood waiting room and arrested on scene. Despite the seriousness of the threat, Kane County State’s Attorney’s Office has denied any felony charges against the Planned Parenthood supporter. 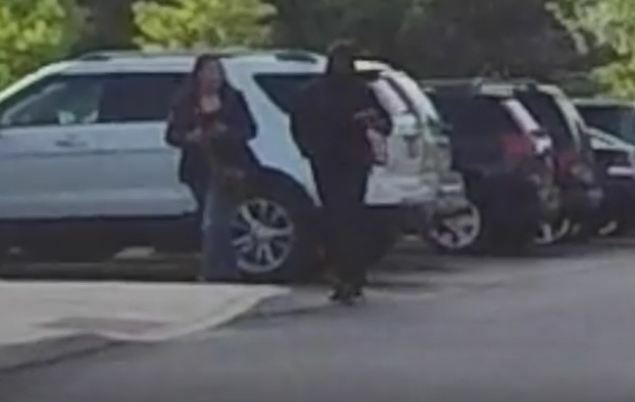 There have been 2 other gun incidents outside abortion clinics in July where abolitionist and pro-life sidewalk counselors reaching out to women seeking abortion were threatened. Bristol, Tennessee, police arrested Derrick Doss outside the Bristol Women’s Clinic abortion clinic in Tennessee after he brandished a gun at pro-life demonstrators as he walked into clinic with his girlfriend, while, police in North Carolina refused to arrest another man who pulled out a weapon to threaten abortion abolitionists there. The 1867 black babies we abort everyday in the United States lives matter. 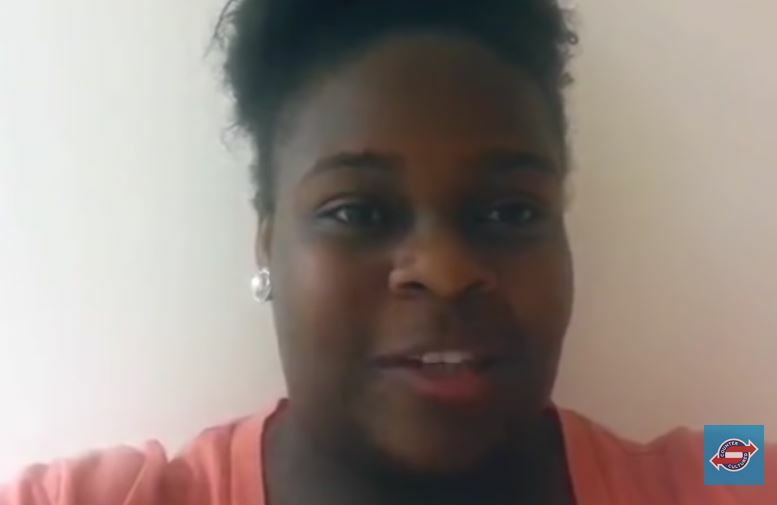 If Black lives truly mattered – defund Planned Parenthood! because she lived a life that was consumed with drugs and alcohol. And could not produce and environment that would be healthy to raise a child. She could have easily aborted me. Instead, she chose life, she chose adoption. And I was raised by two loving parents. that it is acceptable to abort their baby instead of presenting adoption as a choice. I call upon the defunding of Planned Parenthood. Learn more about how Planned Parenthood was founded in racist eugenics and targets the Black community with abortion.